Moving into a new home is a monumental experience in anyone’s life. There are many steps that need to be taken to prepare for your new home, but one of the most important things to consider is money. 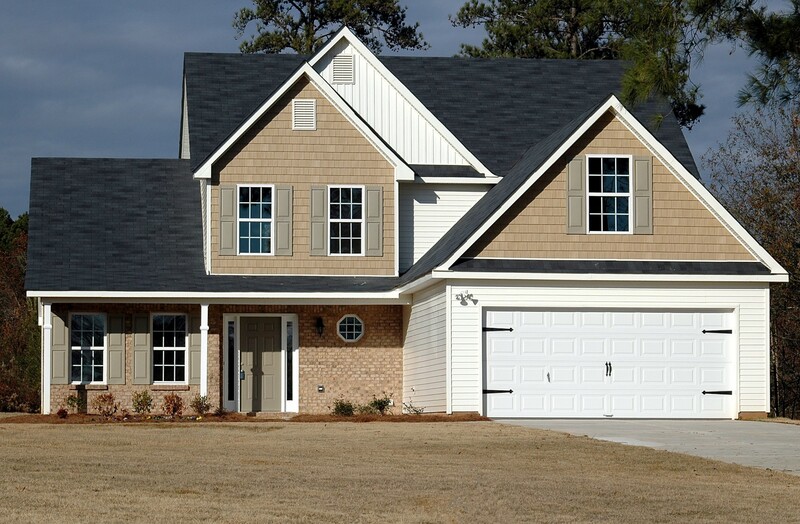 Moving into a new home requires quite a bit of spending, so it is critical for you to be comfortable saving money. Below, you can learn more about how saving can prepare you for your new home. Moving can be a very expensive process. There are a number of facets that require spending, such as moving fees or renovations. Though they are often highly desired, new homes can require a lot more attention than other homes. Realtors presume that if you have the funds to buy a new home, you have the funds to support one, so it is necessary to prove them right and come prepared to invest. Sometimes, moving isn’t the most exciting experience. If you decide to get household items delivered to you, there is a risk of damage or loss. This can be avoided by always purchasing a warranty, which would require a full reimbursement to you or free replacement. This is just one of many reasons why it is necessary to save money when moving into a new home. Shop online: Technology is the next big thing that never goes out of style or relevance. While online shopping seemed a little risky initially, increased security and discounted prices have made it a common ground for consumers all over the globe. Another way to take advantage of lower prices outside of stores can be to order items from As Seen on TV or from local manufacturers advertised on the radio and in magazines, as they tend to offer deals to attract more customers. This can reduce the stress of trying to transport new items from the store to your home, as many alternative retailers deliver. Cheap is chic: Everyone has fawned over one name brand or another; however, it is not always necessary when shopping for your home. Often, the generic dish sets are just as sturdy as the more expensive variants – and the extra money that you save could go toward another necessity. Instead of spending a lot of money on a few fancy items, consider buying cheaper items in bulk. You can also go to local markets for things such as curtains and tablecloths as opposed to going to a department store where you might get the same item for double the price. Bulk buying: Don’t you hate it when you have to buy the same thing more than once because you didn’t buy enough the first time, or the only one you did buy broke? If so, you understand the benefit of buying in bulk. Not only does buying in bulk keep you prepared for just about anything, but it also increases the likelihood of getting a discount (most stores offer more savings with more spending). Coupons and specials: As mentioned before, many retailers will offer special prices when you spend a fixed amount or buy a certain item. Coupons are a surefire way to save money when applicable. Furthermore, it never hurts to enquire whether a company offers special discounts. For example, if you plan on employing a moving service to transport your belongings, ask different companies what their specials may be. As with many things, preparing and saving responsibly is crucial to moving into a new home. It allows you to create the desired environment as well as prevent undesired problems or unexpected conflicts that can leave you in a financial bind. Having savings available and accessible will increase your ability to enjoy moving into a new home. Happy saving, and congratulations on your new home!